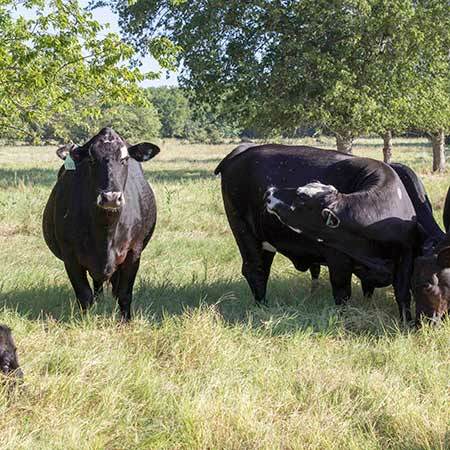 RiBear Cattle Co. is dedicated to providing a large selection and variety of healthy cattle for sale in Texas. 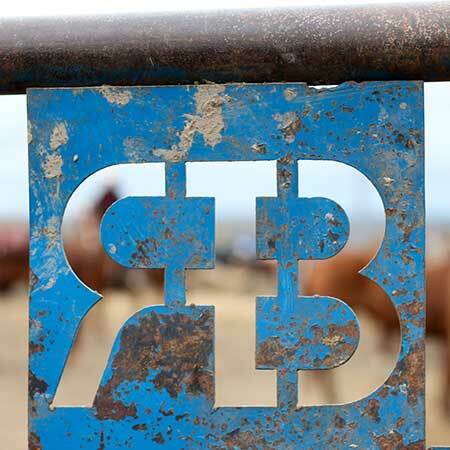 The RiBear Team is focused on selling healthy cattle to our customers in an honest, reliable and family focused environment. 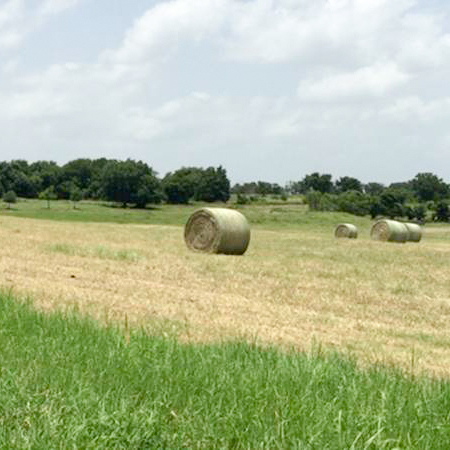 Our Team is proudly located in Central Texas, but has the capability to ship cattle throughout the United States. We specialize in quality replacement females and bulls. 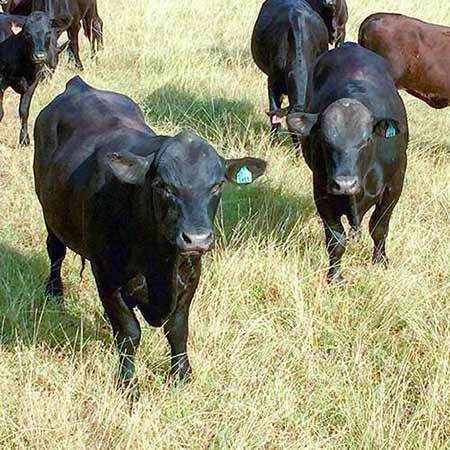 We also provide custom cattle marketing, bull leasing, special orders, hay, cowboy work, and shipping. If we do not have what you are looking for, we can find it! “Great experience. Andrew is an honest good person. It's good to know you can trust someone in the cattle business. 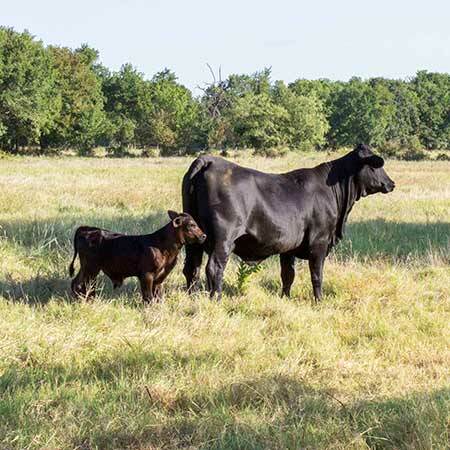 Andrew's cattle have produced and exceeded our expectations." 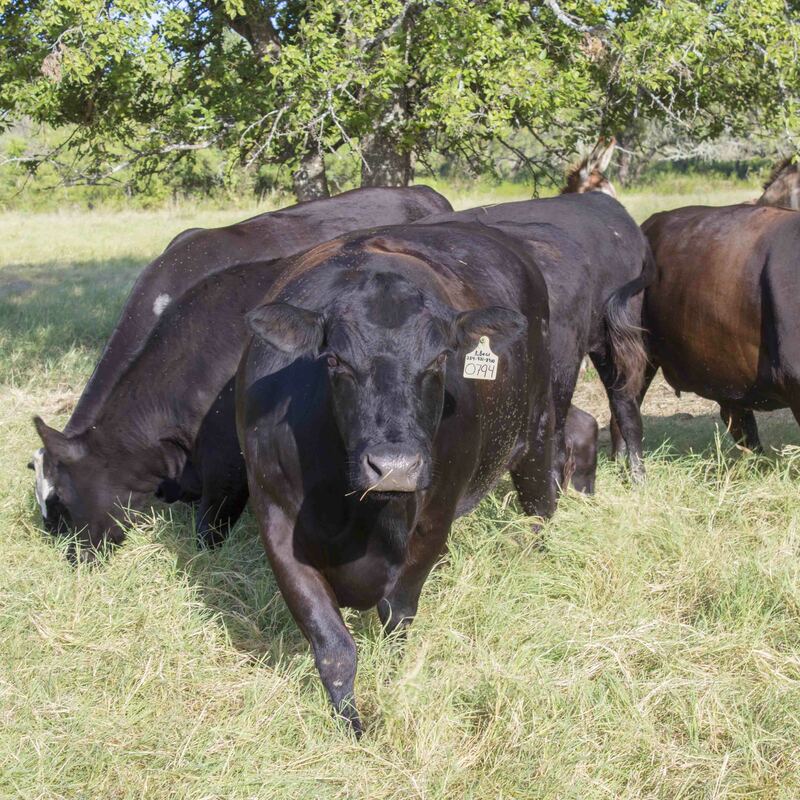 At RiBear Cattle Co, we strive to ensure that our customers are getting the healthiest animals we can provide and that they are the best fit for our program. To help us do our best, every animal that comes through our pens is at the very least given a full vaccine workup and worming. 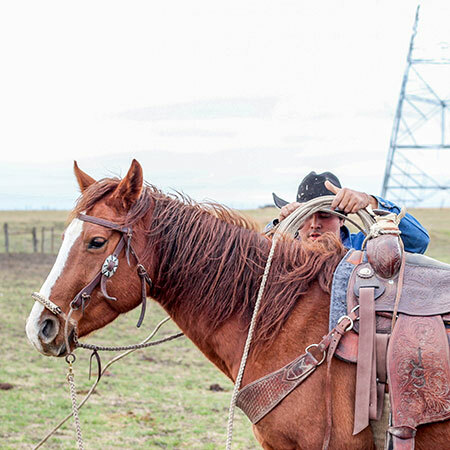 As the owner, Andrew makes it a point to oversee cattle processing whenever possible in order to personally guarantee health workups, aging, etc. 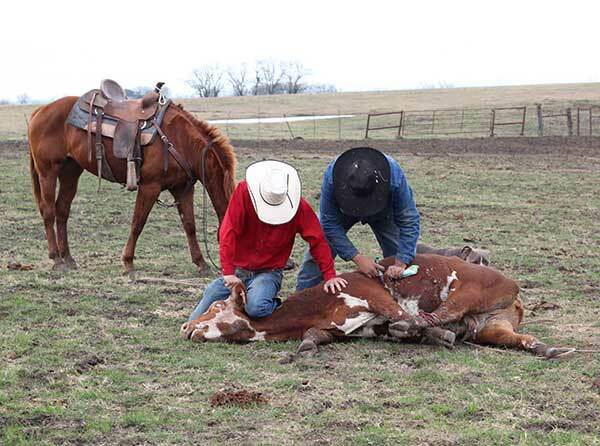 We also offer custom branding, medicine, and tagging for any cattle purchased through us. 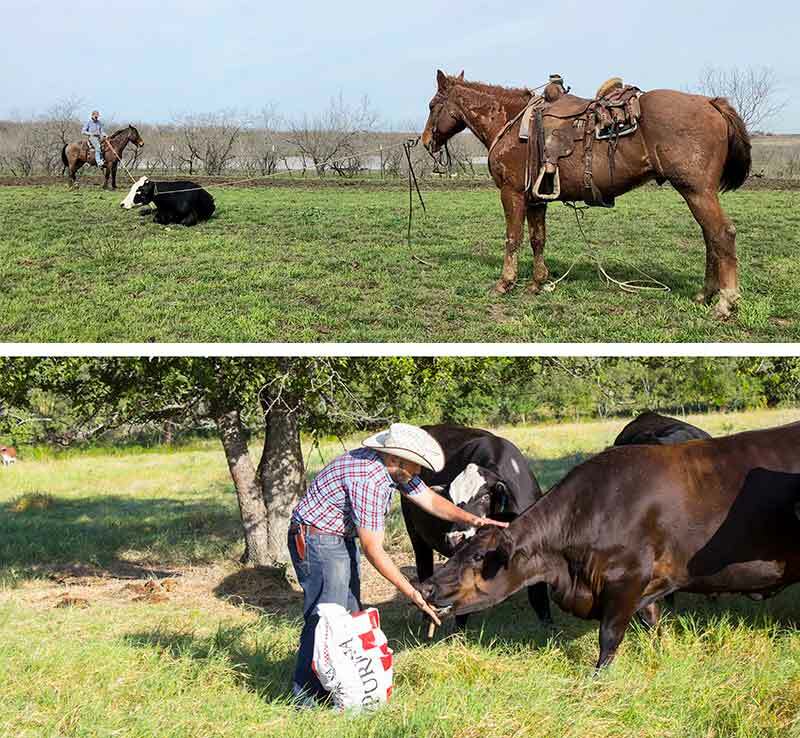 Aside from health, we work hard at getting our cattle familiar with a cattle call and feed sack for easy handling. At the end of the day, our success as a business depends 100% on our customer success with their cattle. We very much keep that in mind! Have a question or looking for something specific? Contact us. We would love to help you out!" 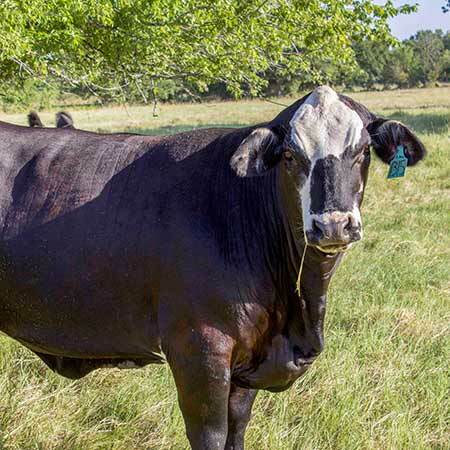 Located in Central Texas, RiBear Cattle Co. specializes in quality replacement females and bulls, custom cattle marketing, bull leasing, special orders, hay, cowboy work and shipping. Let us know how we can help!